Tonya Walker has been living with Parkinson’s disease since the age of 32 and had DBS surgery on her left side in 2013 and then on her right in 2015. She created ‘The Shoe Maven’ fashion blog in 2015 and started up her own fashion label – TSM Originals – in aid of The Michael J Fox Foundation. 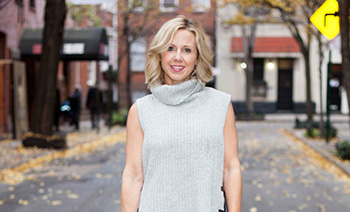 Tonya is a passionate advocate for increased awareness of young-onset Parkinson’s and loves shoes. She lives in Florida, US, with her husband and young son, where she is also a law professor. 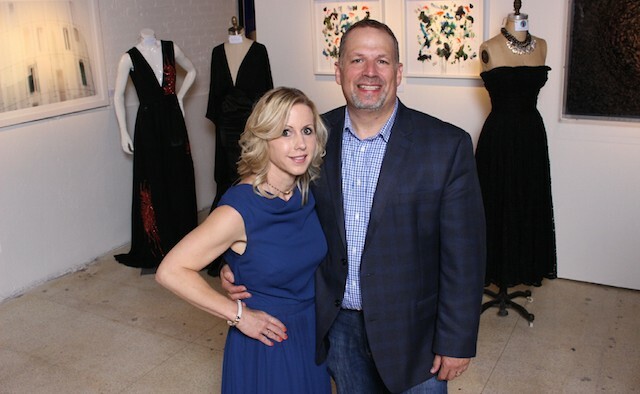 Last month, my husband and I hosted the third annual Parkinson’s fundraiser, the ‘Art of Fashion’, in aid of The Michael J Fox Foundation. 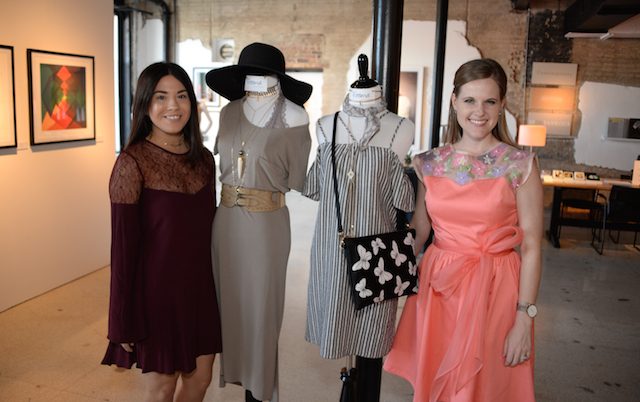 The latest styles from Orlando’s favourite boutiques and designers were staged against the backdrop of one of the area’s leading galleries, Snap! Orlando, Florida, US. It was a fun-filled night, led by local entertainment reporter – Allison Walker from US-channel News 13 – who served as the guest MC. Around 150 guests attended and enjoyed the sounds DJ Nigel John, one of Orlando’s most famous DJs, while snacking on the creations of the onsite sushi chef from restaurant Bento Cafe. The selfie station was also a big hit! 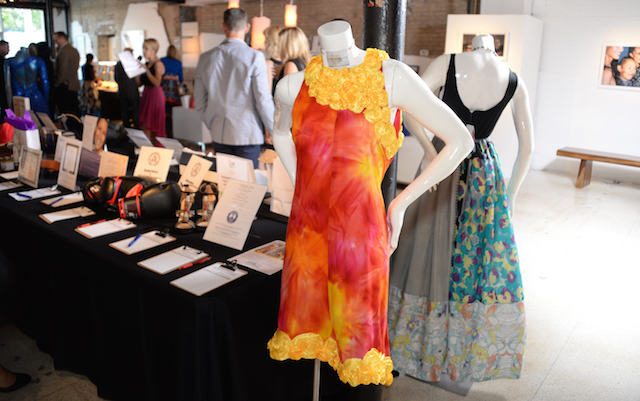 The Art of Fashion included a silent auction and raffle from which all net proceeds benefit the Michael J Fox Foundation. 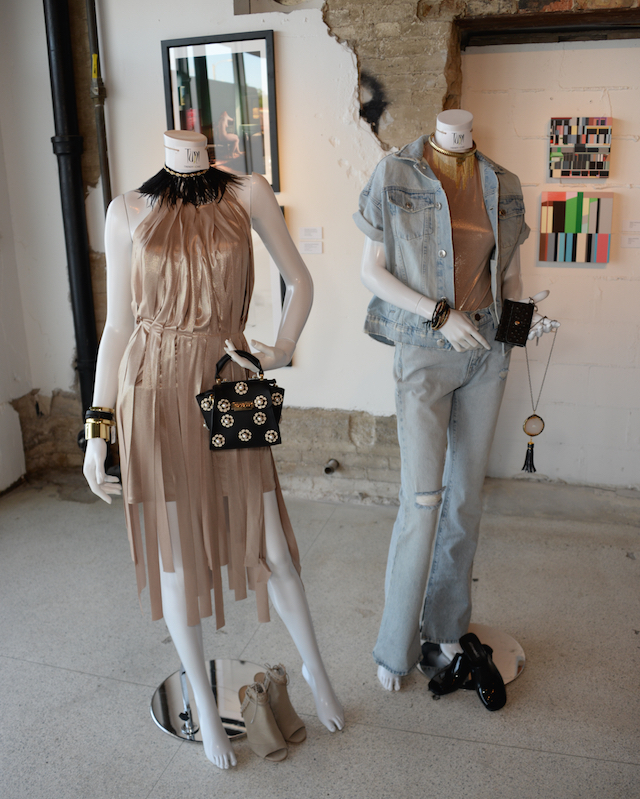 The donations are still coming in, but we estimate this night of fashion and fun raised more than $7,000. It was a fabulous night filled with fashion, art and culinary delights. Our next fundraiser this year will not be as fashionable, but it should be great fun: we’re running the New York City marathon in November.